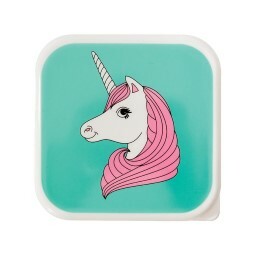 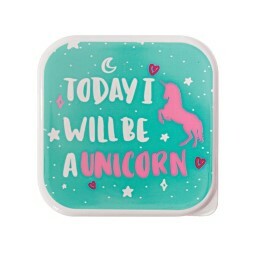 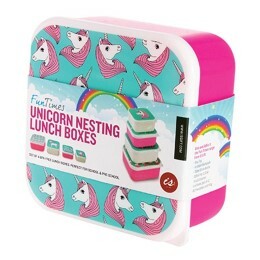 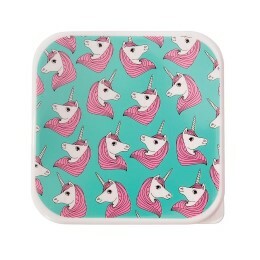 The iSGift Fun Times Nesting Lunch Boxes – Unicorn – Set 4 are perfect for school and pre-school. 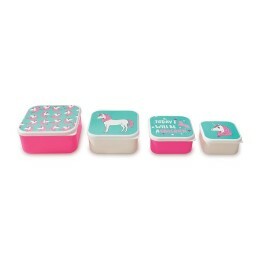 Pack fruit break, morning tea and lunch in these magical containers. 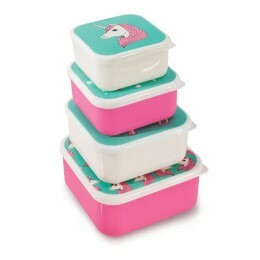 Containers are not air tight.